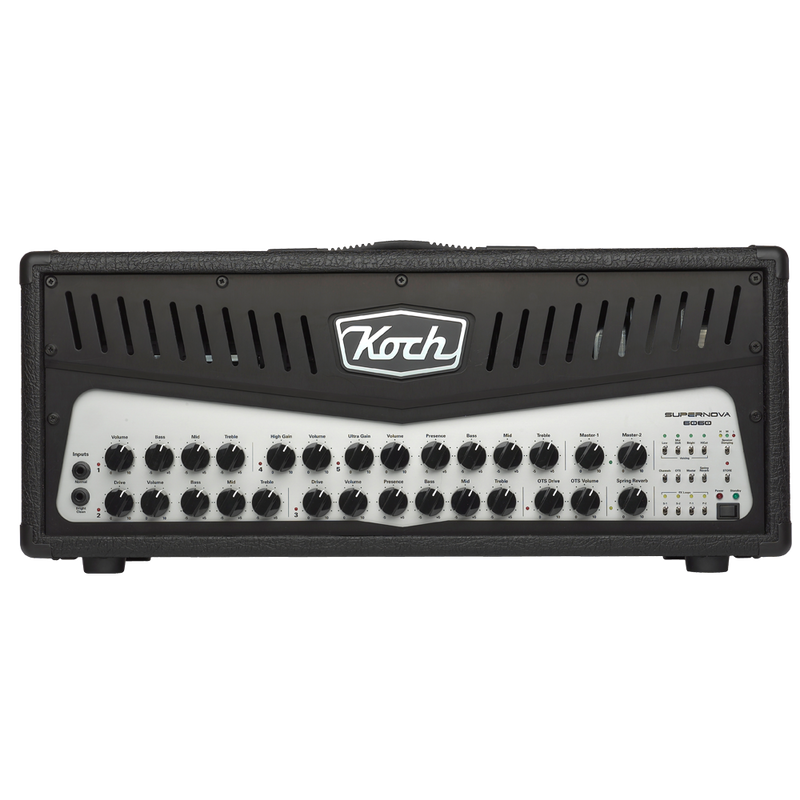 The Koch Supernova is the ultimate all-tube amp on the market. Modern day technology with all-tube sound. 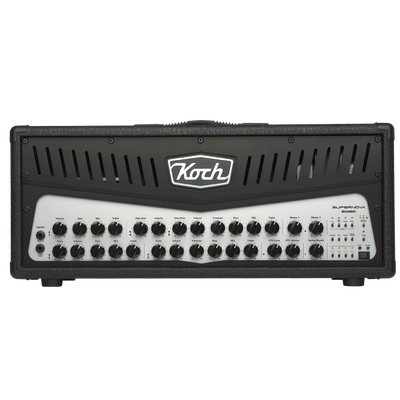 Although this amp performs well on its own, it has the ability to integrate fully with a MIDI controlled set-up for the more demanding user. All 5 channels can be individually adjusted and tweaked to the personal taste of the user, using the toggle switches on the right side of the control panel. 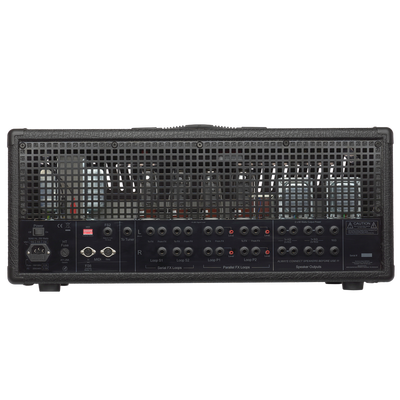 The Supernova amp can store these individual settings in its internal memory, ready for recall. 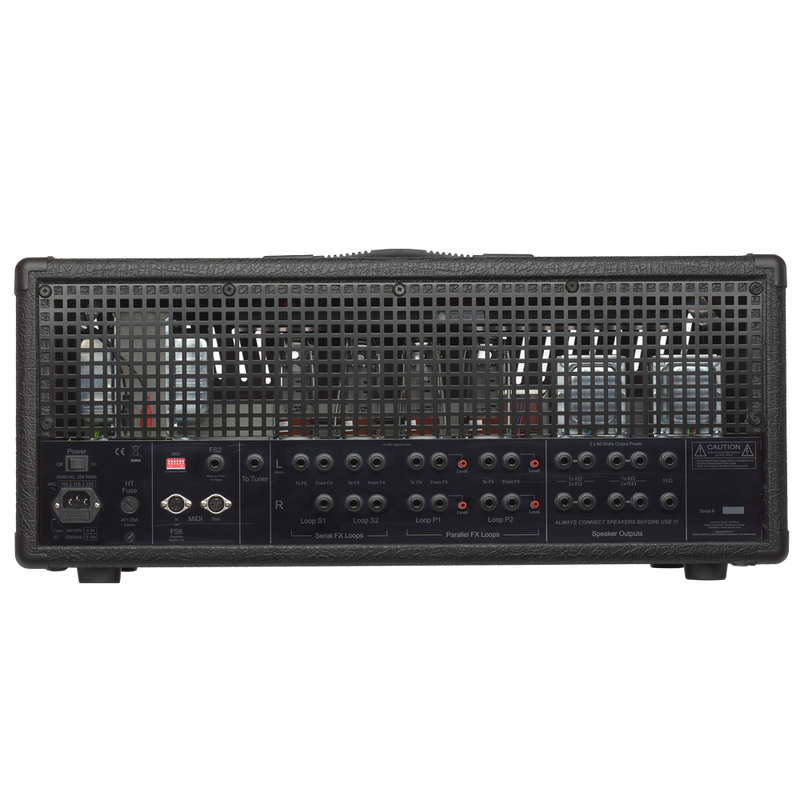 The FS6-SN footswitch (NOT included) enables you to either use this amp as a channel-switching amp (the numbers on the footswitch correspond with the five channels) or you can use the amp as a “sound”-switching amp. You can create sounds you want and save them under the footswitch button of your choice, ready for instant recall. As an extra you can add the FS2- SN footswitch which will enable you to switch “mute to tune” and to mute/by-pass all fx-loops with one push of the button. Beside working with the footswitch, you can control the amp with any MIDI controller on the market. You can then create 128 sounds with the Supernova, and the rest of the gear you use in combination. Although the front panel has many knobs and switches, we have kept the user interface very simple and clear. We wanted the user to be able to create new sounds instantly, without having to read the manual several times. Trying to explain the tonal capacity of this amplifier is an impossible task, as this amp simply is a TONE CHAMELEON. You can create any tone you want, from crispy clean to ultra super lead. 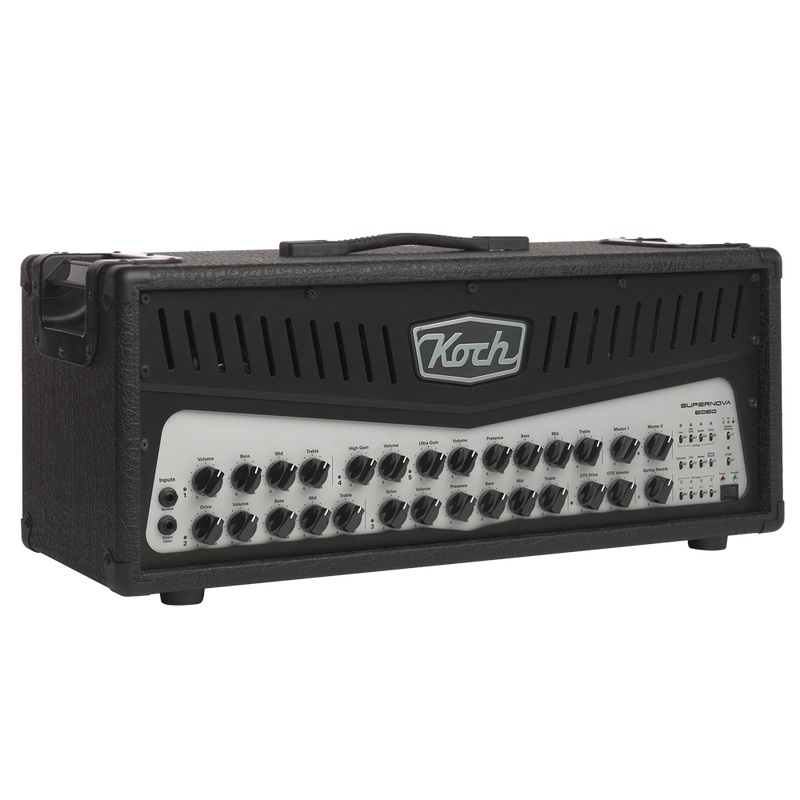 The keywords of the Koch Supernova amplifier are “versatility" and "ease of use”. All features marked with an asterisk (*) are MIDI controllable. OTS stands for Output Tube Saturation. 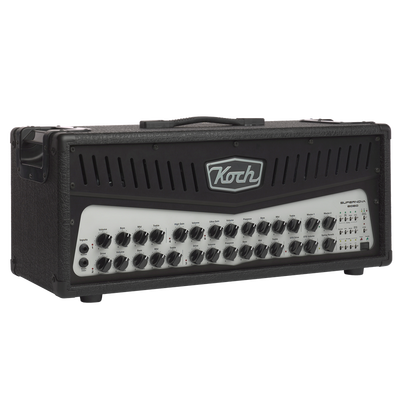 We have built in an All-tube, single-ended, 0,5W power amp with drive and volume controls. This will give you the effect of an all-tube amp fully driven. What you'll hear is a great saturated sound from power tubes played to their max capacity. This function can be added on all channels, and this gives you more sounds at your disposal. The OTS is placed between the pre-amp and power-amp section. This function is a unique “Koch” feature!